Shubman Gill is part of the Indian ODI squad in New Zealand and awaiting his senior debut. 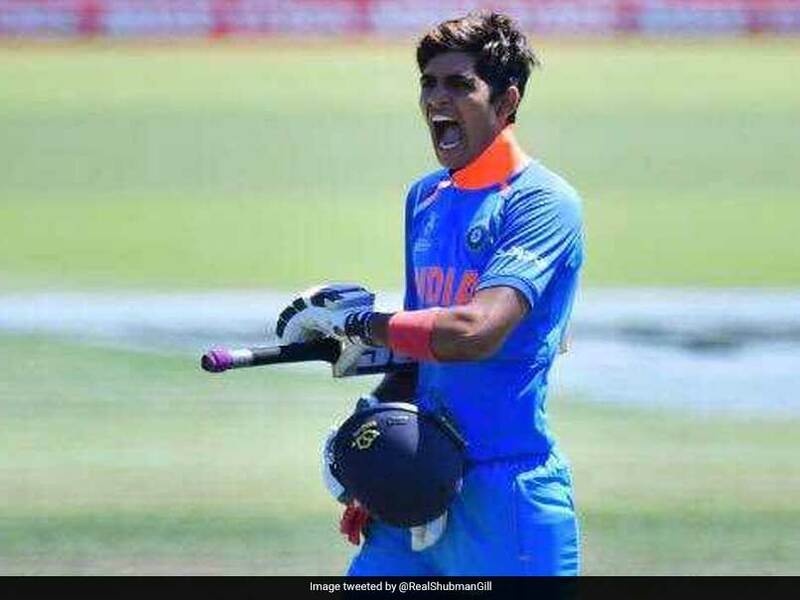 Shubman Gill might make his India debut in the fourth One-day International (ODI) against New Zealand at Seddon Park on Thursday as the visitors have already clinched the ODI series 3-0 with two matches to spare. 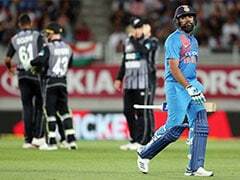 The 19-year-old Punjab-based batsman might come in place of captain Virat Kohli, who has been rested for the remaining two ODIs and three T20 International series in New Zealand. 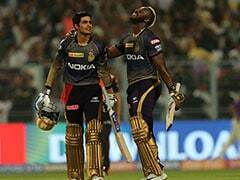 Cricket fans are eagerly awaiting Shubman Gill's international debut as they poured in wishes for the young batsman in a flashback post shared by the International Cricket Council on Wednesday. The ICC tweeted a video of Gill celebrating his century against Pakistan in the semi-final of the Under-19 World Cup on this day in 2018. "#OnThisDay in 2018, India thrashed Pakistan in the #U19CWC semi-final! @RealShubmanGill made 102* before Ishan Porel's 4/17 helped bowl their opponents out for 69! Watch the highlights," the ICC captioned the video. #OnThisDay in 2018, India thrashed Pakistan in the #U19CWC semi-final! @RealShubmanGill made 102* before Ishan Porel's 4/17 helped bowl their opponents out for 69! Gill scored unbeaten 102 runs off 92 balls, including seven boundaries, as India registered an emphatic 203-run win over Pakistan to advance to the final. In the final, the Prithvi Shaw-led Indian U-19 team defeated Australia by eight wickets to win the World Cup. 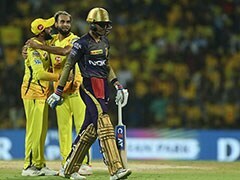 While Prithvi made his India debut in a Test series against the Windies at home in October last year, Gill is yet to make his maiden appearance for the senior team. "Shubham (sic) Gill the upcoming champion he will be rising soon. Can't wait to see Prithvi Shaw as future Indian captain (MINI Tendulkar)," a user said on Twitter. 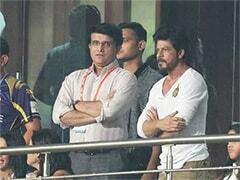 Another one joined in saying: "Absolutely, now he need to make debut for Indian team and he also plays well as." Tomorrow he makes his debut for the senior Indian team. Following the Hamilton ODI, the fifth and final match of the series will be played in Wellington on February 3.